There are a lot of noise and misconceptions surrounding the topic of wealth building or getting rich in general. 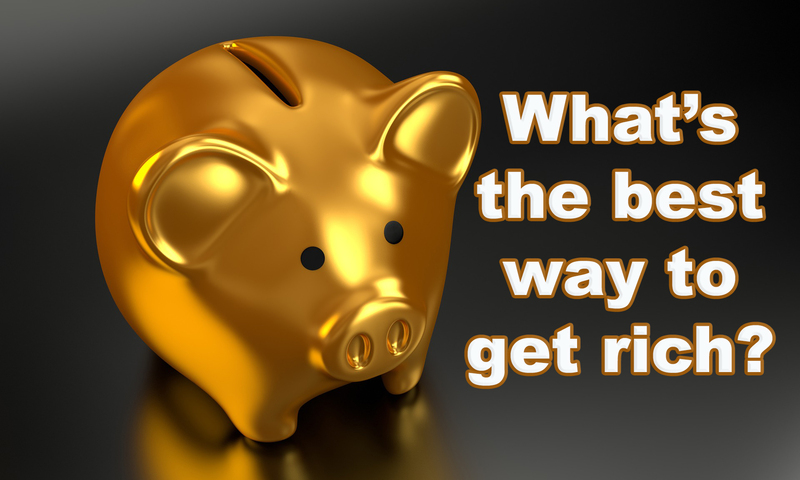 So, what’s the best way to get rich? Based on my experience, improving one’s finances should never be seen as a get rich quick scheme. Most people who are looking to change their financial situation are trapped in the get rich quick mindset.